Viewsroom: What’s eating at Elon Musk? Tesla’s CEO berated analysts for asking “boring, bonehead questions” after the electric-car maker reported a record quarterly loss. He then taunted Warren Buffett, suggesting his idea of corporate “moats” is sugary nonsense. 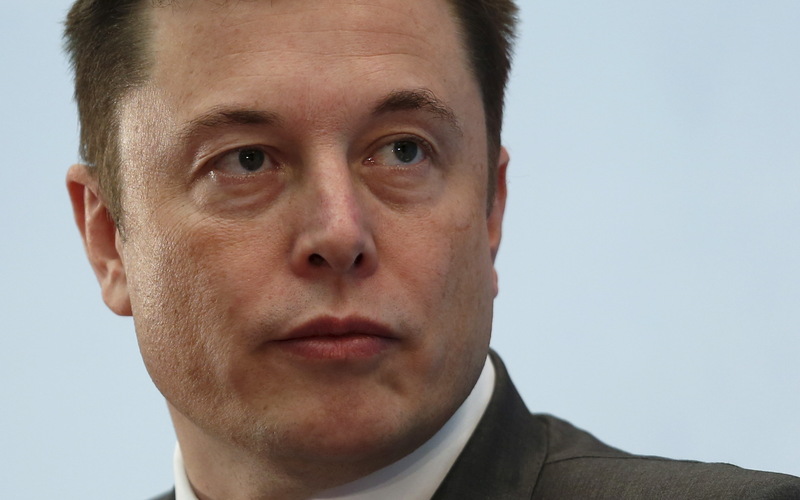 Breakingviews columnists discuss why Musk is so testy. Tesla Chief Executive Elon Musk attends a forum on startups in Hong Kong, China January 26, 2016.